Women in the Arts and Media Coalition: LPTW Auction: Only 12 HOURS Left to Bid & Support Women in Theatre! 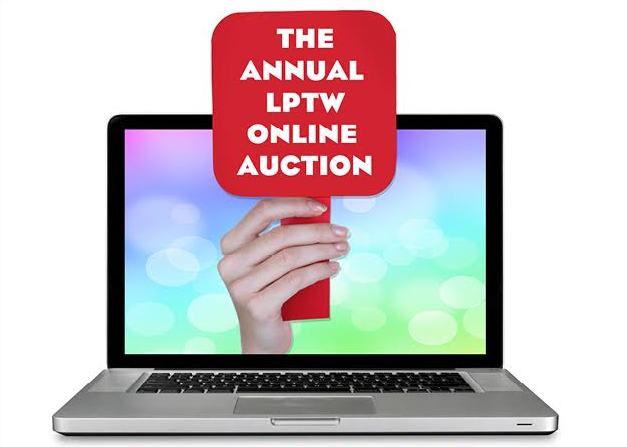 LPTW Auction: Only 12 HOURS Left to Bid & Support Women in Theatre! NEW ITEMS ARE STILL BEING ADDED!